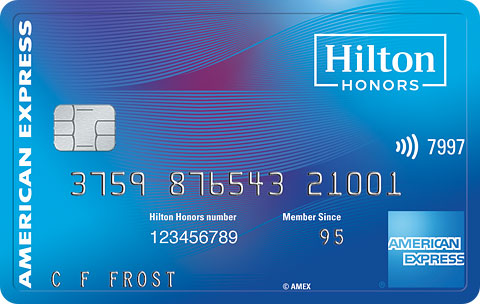 Excellent credit card i love the Hilton honors benefits it comes with and you get generous points for everyday purchases great card all around. I’m a happy Amex customer. For me it was Experian. I just applied.